Where will you be when the 2014 Sochi start Feb.7 2014? Perhaps you will be watching one of Mount Royal’s own take on the world. Carla MacLeod has struck gold twice as a member of Team Canada, first in 2008 in Nagano and at home in Vancouver in 2010 and now looks to strike again from behind the bench of the Japanese women’s hockey team. 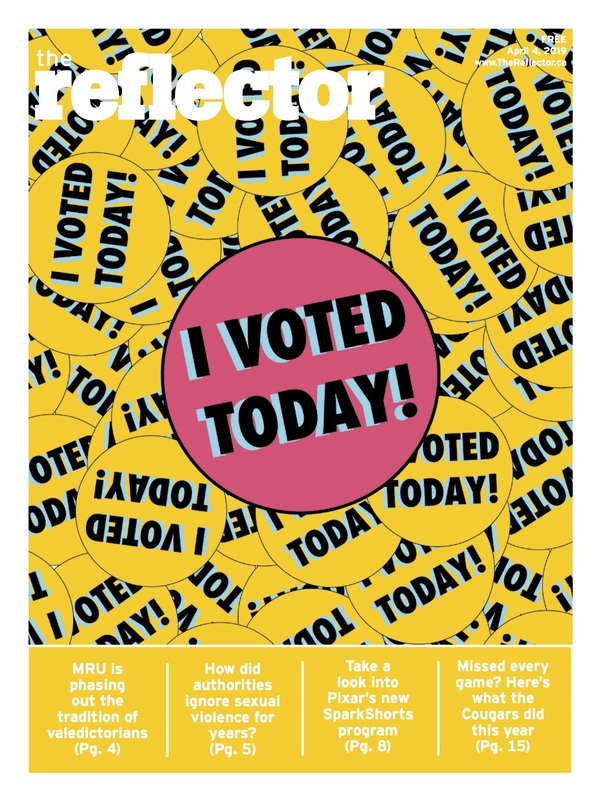 The Reflector: Where were you born in Canada, and at what age did you start playing hockey? Carla MacLeod: I was born in Spruce Grove, Alberta, but have lived in Calgary since 1989, so Calgary is home. I started playing hockey at (age) four. TR: Who was your favorite player/team growing up? CM: My favorite team was and still is the Edmonton Oilers. I love all the old guys, Messier, Kurri, Gretzky, etc. TR: What is your fondest hockey memory? CM: I’ve played hockey a long time, so I’ve had some great experiences. Playing in the Olympics was awesome, but my favorite team I ever played on was when I was in university… the Wisconsin Badgers. TR: What was the highlight of your Gold Medal Olympic experiences? CM: The Olympics are a huge event and it was really incredible to be a part of them. I was very fortunate to be able to compete on home soil…and win. TR: Who contacted you from the Japanese National Team? And what were the highlights of the meeting? CM: The Japanese Ice Hockey Federation approached Hockey Canada with the hopes of finding a lady that could help coach their team. Mel Davidson, my coach in both Olympics, suggested me and I guess we can say the rest is history. I have loved working with Team Japan — the experience has been something else. I cannot wait to be in Sochi with that crew. TR: What does Sochi mean to you? Career wise and personally? CM: I never thought in a million years I’d be in Sochi and certainly not coaching the Japanese National Team. So for me, this is the most rewarding Olympics. One of the things I’m most excited about is having a front row seat to my players living their life long dream! TR: With coaching another country, will you be able set aside your relationship with Hockey Canada? CM: There’s no conflict between my coaching Japan and my excitement for Team Canada. I have many friends on Team Canada still, and I’m pulling for them to win Gold. But I also have goals with Team Japan and we’ll be working hard to achieve them. TR: How will you deal with possibly coaching against Canada? CM: I hope I get the chance to coach against Canada and if the opportunity came about I would have a blast with it. 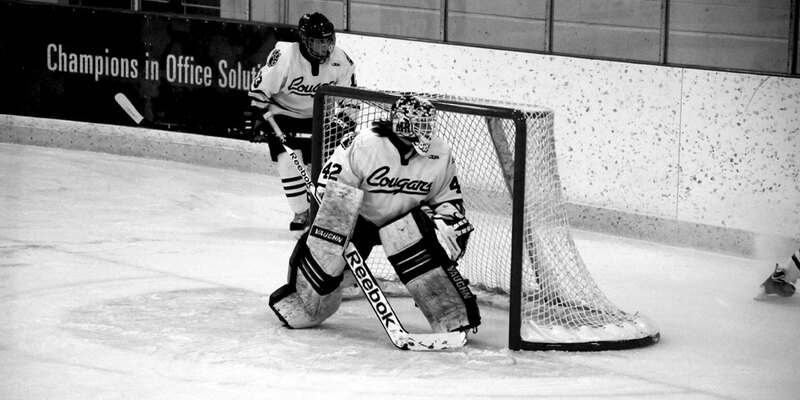 TF: Your thoughts on the Cougars women’s hockey team this season? CM: The Cougars are looking good early on here. There is a great energy in the room between the returning players and our new gals. I think the girls are incredibly focused and wanting to take the next step, so I think it’s going to be a really fun, competitive season. The Sochi Winter Olympics begin Feb. 2, 2014. Be on the lookout for Mount Royal’s own Carla Macleod this winter and support the Cougars.